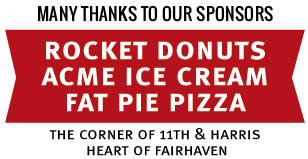 Bring your kids, bring your parents, bring friends or a date and catch a classic Saturday matinee for only $1 followed by an optional group discussion. Learning creative ways to discuss what we see on the screen is a great way to span the generations and clarify what we ourselves think. Pickford Film Center encourages people of all ages to take a minute to process what you see and plans to equip you with good questions to ask each other after watching any film. 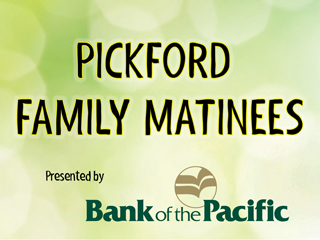 Admission for Pickford Family Matinees is only $1 – thanks to our generous sponsors Bank of the Pacific!